 Legacy Church subscribes to a high standard of accountability and stewardship. We endeavour to always be open about the way we run and the people who we run with, opting to disclose this statement in the interests of good governance and in recognition of our financial and social responsibilities, despite not being required to do so by law. The following is a basic outline regarding our leadership structure, our links and affiliations, and our financial integrity. Responsible for bringing spiritual oversight, strategic vision and corporate guidance. They also provide a level of business and financial expertise. Support Senior Leaders and Eldership in developing and implementing the Vision. Oversees the legality of Legacy Network. Financial integrity is at the centre of every procedure at Legacy Church. Clear policies and a resolute ethical stance form the heart of our operation. The company registration number: 4705887. Legacy Church strongly opposes any kind of child abuse. We are committed to the safety, protection and wellbeing of all children and young people from all forms of abuse and neglect, and actively seek to prevent its occurrence. We make every effort to provide an environment of safety and support for all children and young people. Legacy Church has a comprehensive children and young people protection policy in place which encompasses training and education of staff, volunteers, church partners and parents on dealing with all forms of child abuse, and risk minimisation strategies to prevent abuse from occurring within the ministries of the church. The policy provides guidelines to volunteers, leaders and staff on how to promote care, safety and protection of children and young people at Legacy, and clear directions on how to respond and deal with a situation of child abuse and neglect in an effective and consistent manner. We also work closely with government agencies with regard to Working with Children Checks, and have in place clear guidelines and policies wherever abuse against a child or young person is disclosed or suspected. The content on this website is provided for your personal and private non-commercial use only. You may not copy, reproduce, distribute, transmit, broadcast, display, sell, license, or otherwise exploit this for personal gain unless you have prior written consent of Legacy Network.